Int. 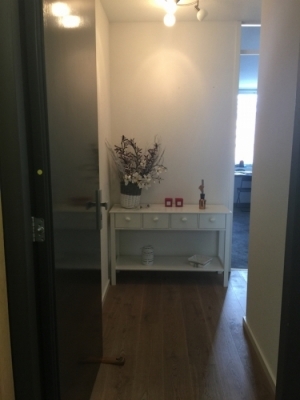 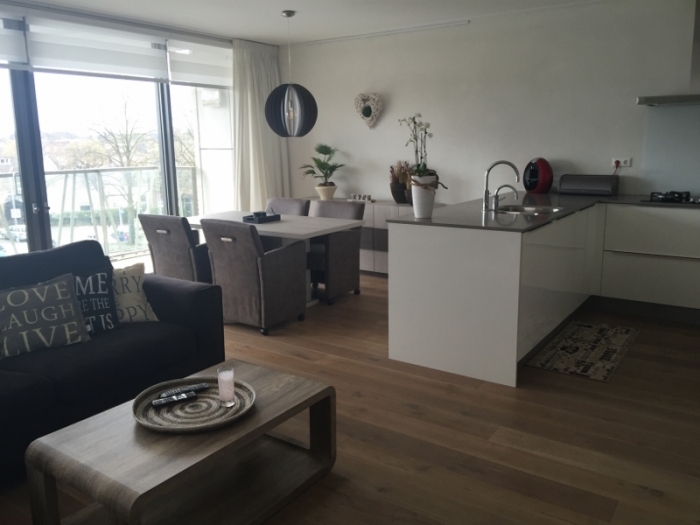 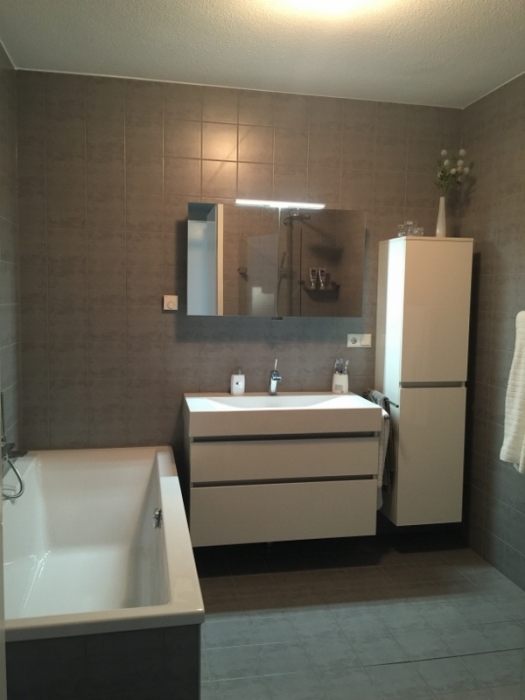 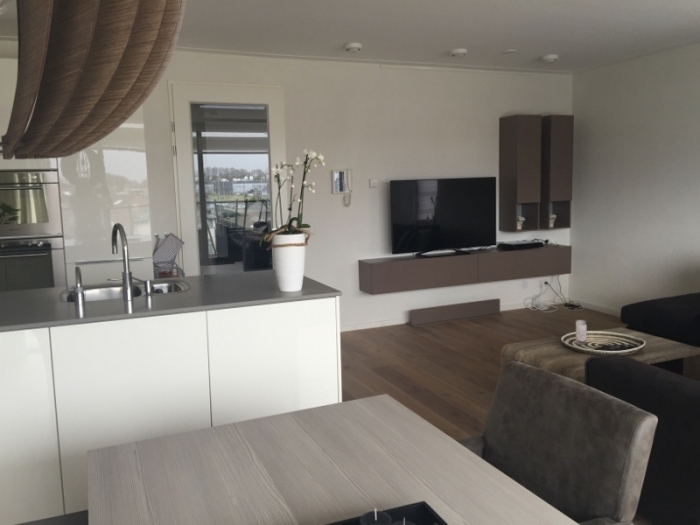 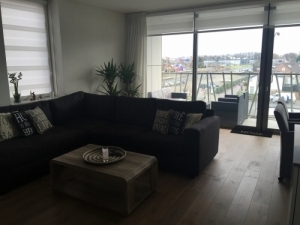 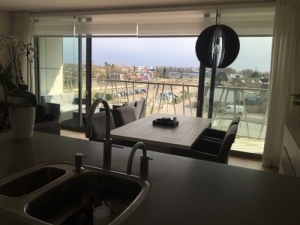 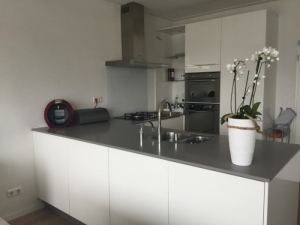 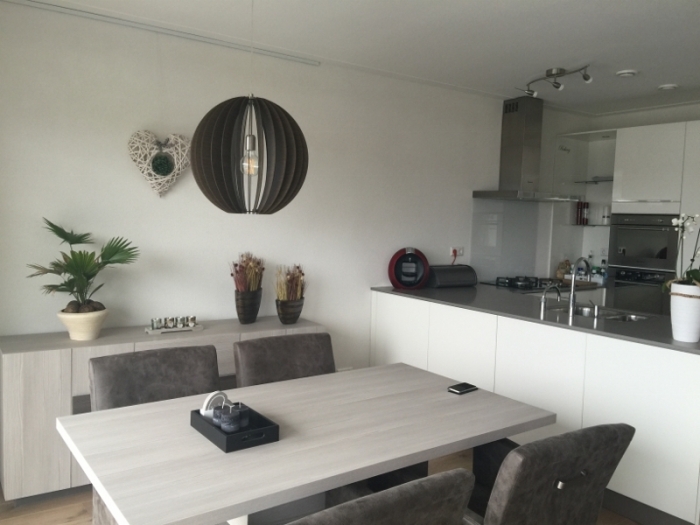 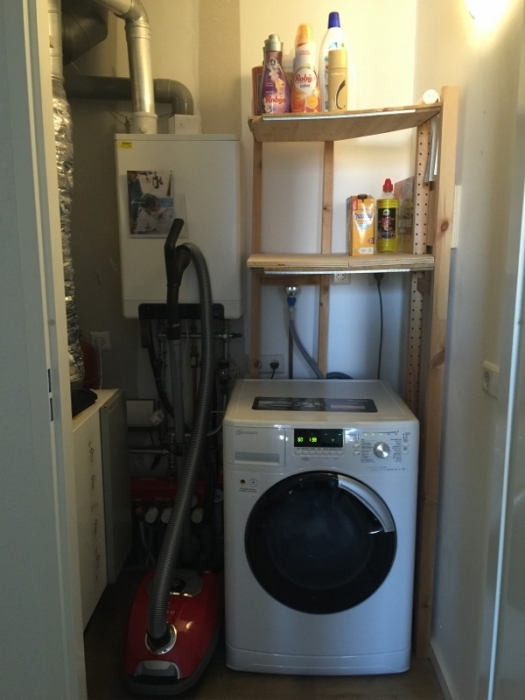 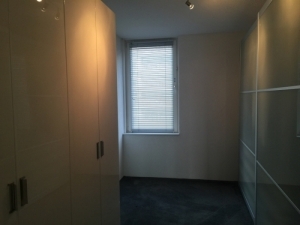 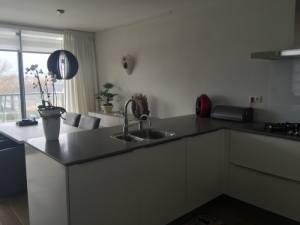 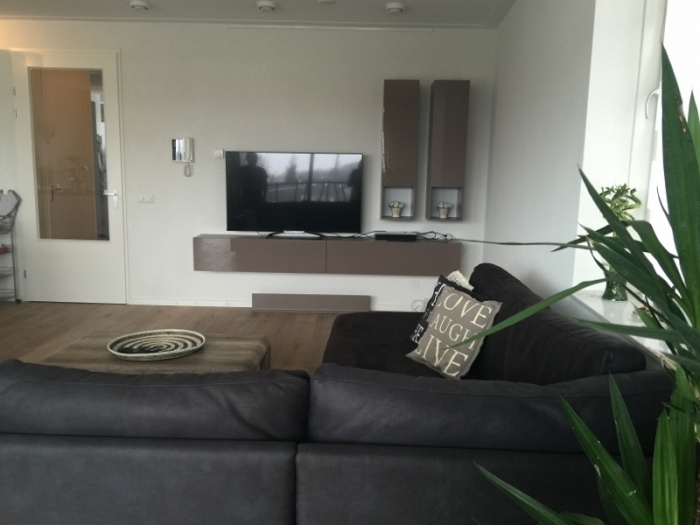 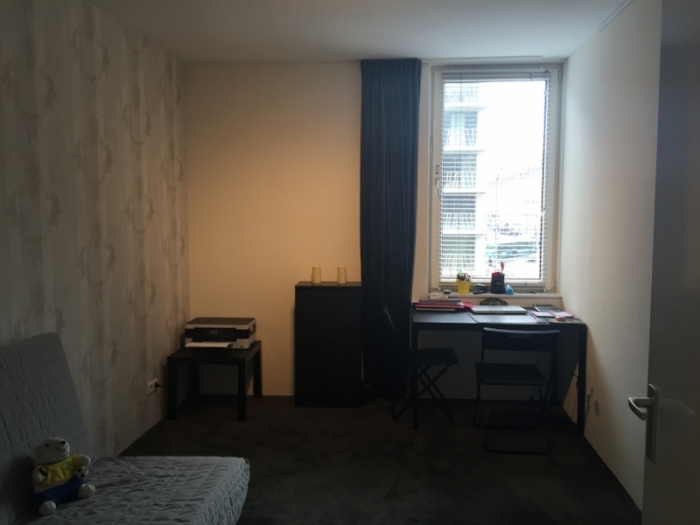 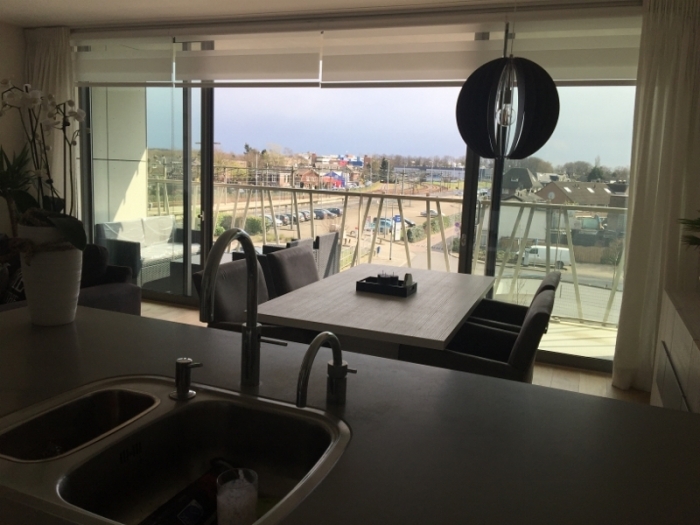 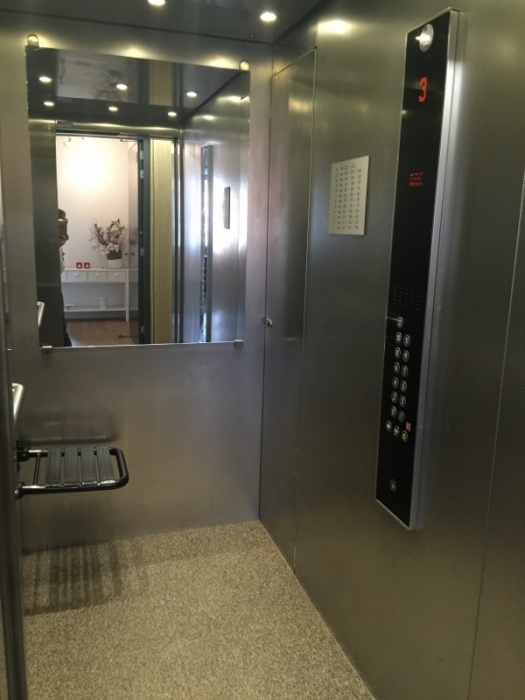 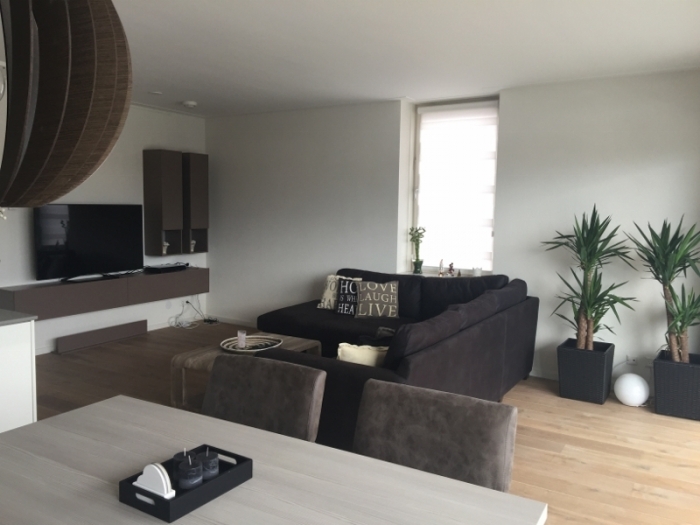 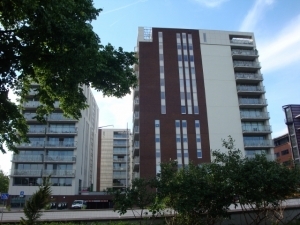 : Entrace, toilet, living with open kitchen with appliances, dishwasher, nice balcony with view over Hilversum. 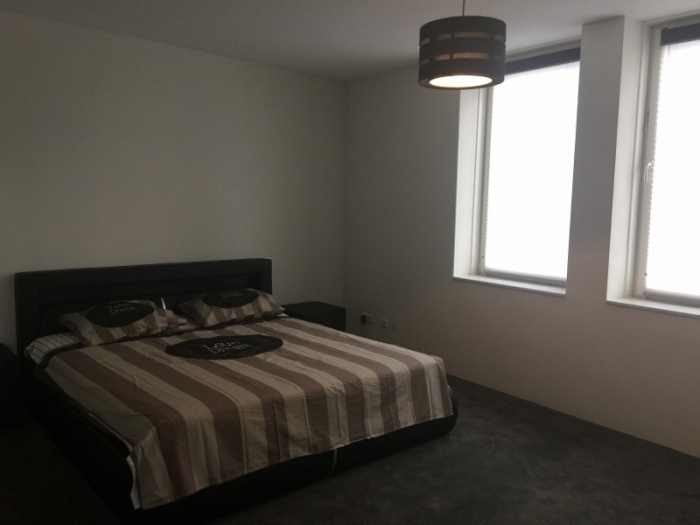 Master bedroom with bathroom with bathtub separate shower and sink, 2nd bedroom/study and 3rd room with wardrobes. 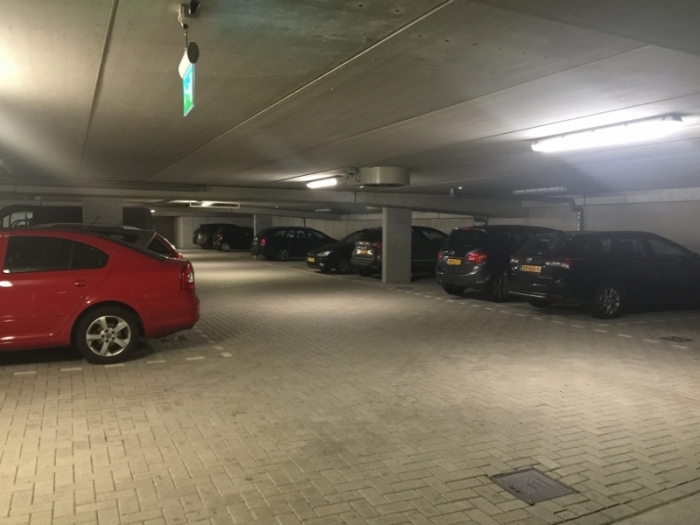 Parking place in garage and storage room.